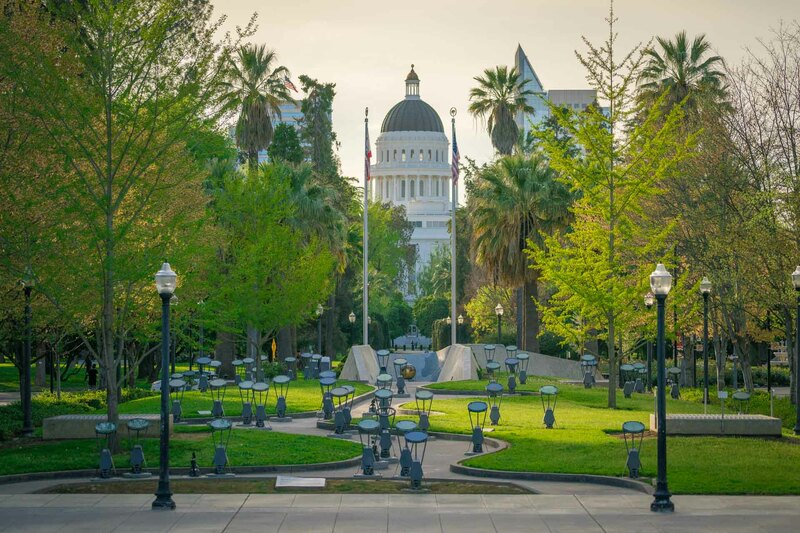 "Walking through Capitol Park is really a lot of fun. It's a botanical garden with great plantings that are all well labeled. 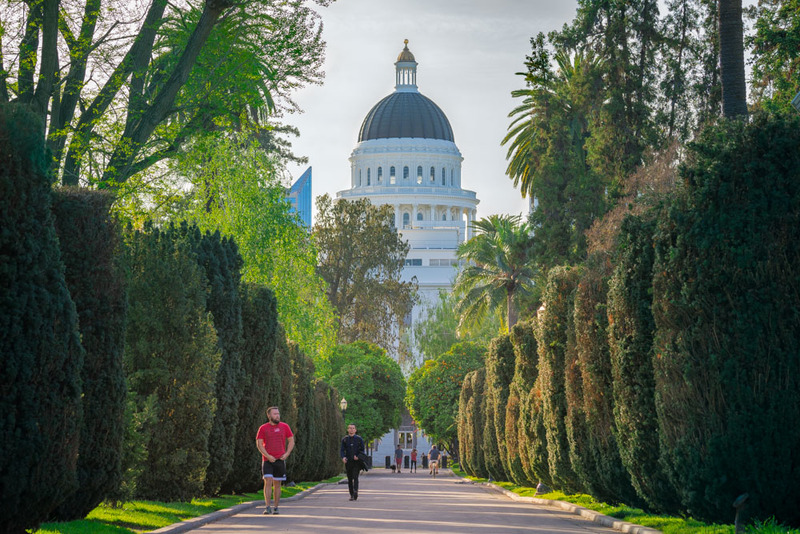 There's this long green swad of greenery from Capitol Park all the way down through the Capitol Mall and to both sides of the American River."